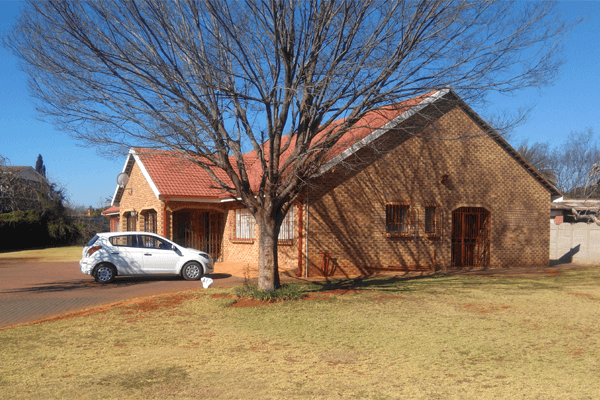 Lehae La Rona Guest house is a business that will provide the ultimate African hospitality experience to its guests. 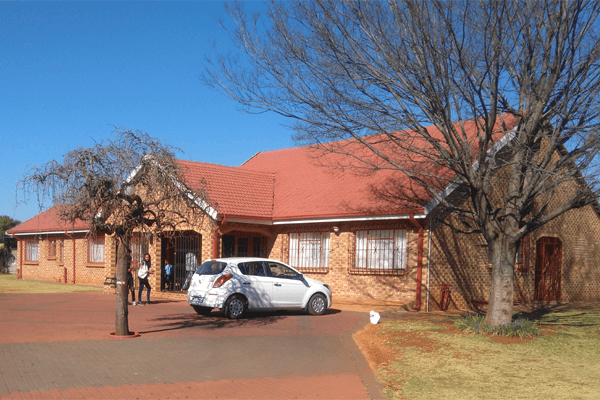 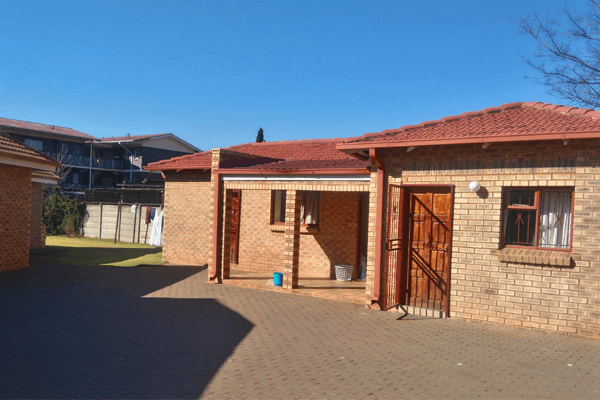 The demand for affordable yet comfortable, relaxing and memorable accomodation in Carletonville and sorrounding areas is growing. 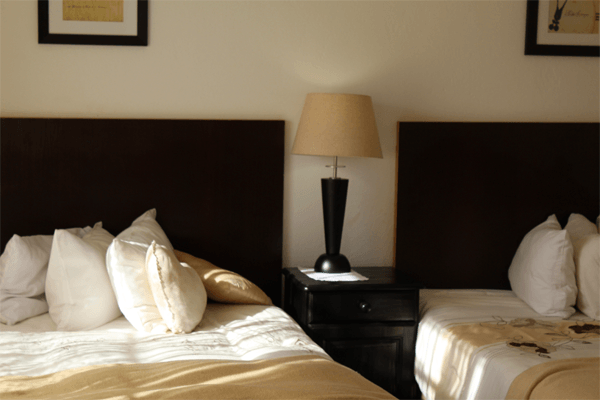 There are guests that just want a room without all the 'Luxury extras' that render accomodation to be expensive. 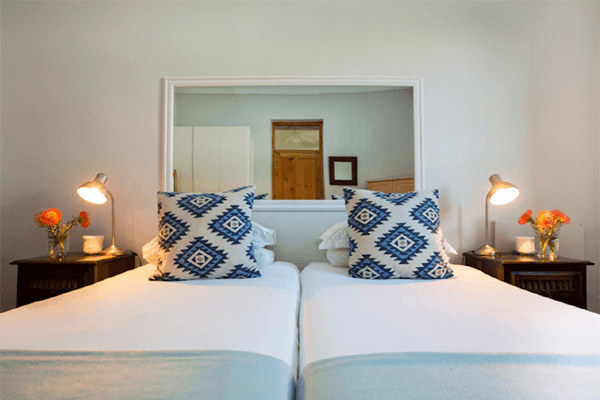 Lehae La Rona Guest House intends to explore this opportunity by proving budget accomodation solutions to domestic, foreign as well as corporate clients. The business will form part of the vibrant hospitality industry in the Merafong Area. 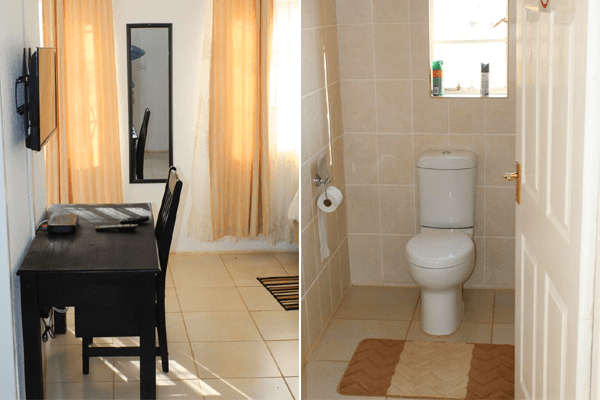 In addition to the above opportunities, management has also realized the opportuinity of entering into negotiations with property owner next to the guesthouse with intent to buy it and turn into a hospitable guesthouse. 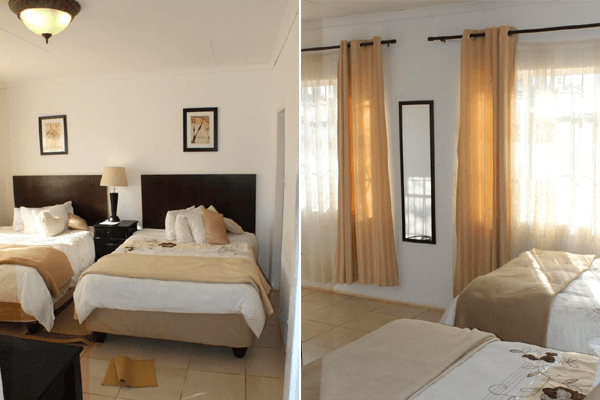 A fully furnished tatefully arrange rooms. 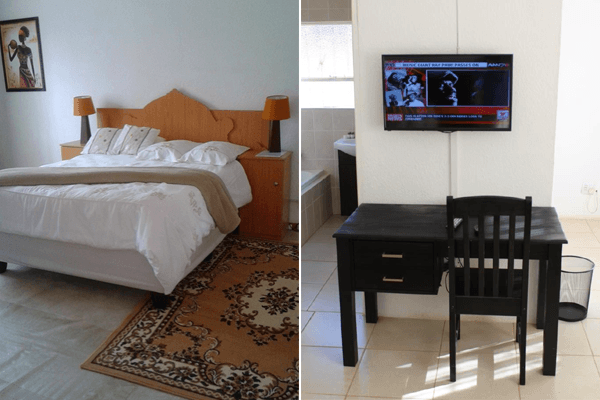 All bedrooms will have DSTV and telephone facilities. 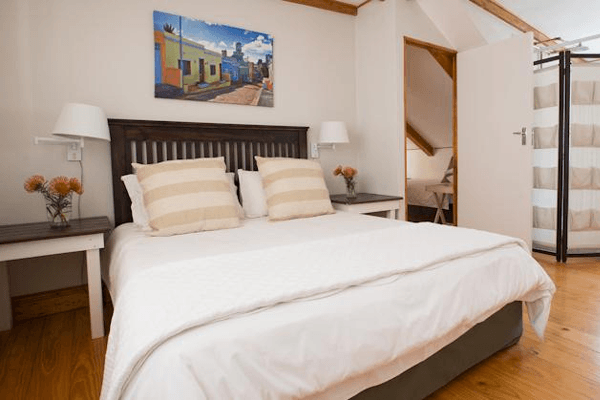 Close proximity and easy access to CBD.